Nandina Home & Design opened with a flourish in Sandy Springs. 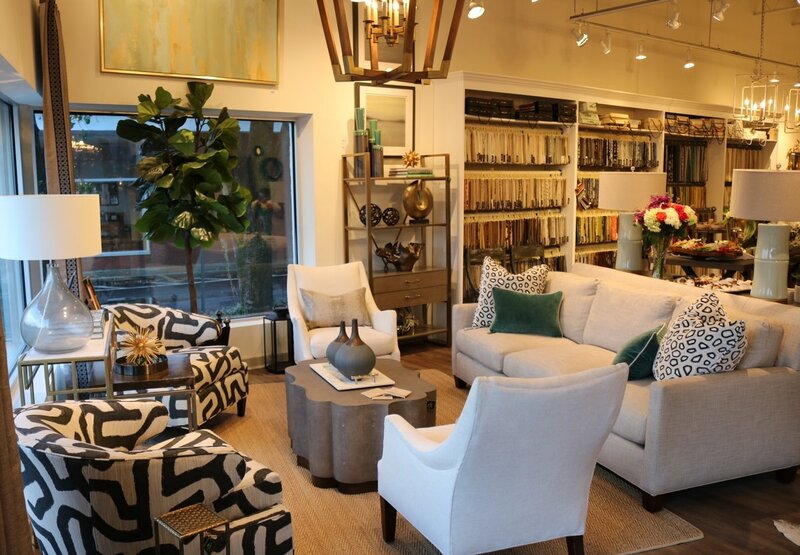 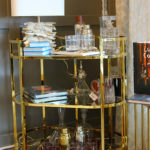 The talented team at the lovely interior design showroom and lifestyle store on Roswell Road celebrates the new year and invites you to stop in and say hello. 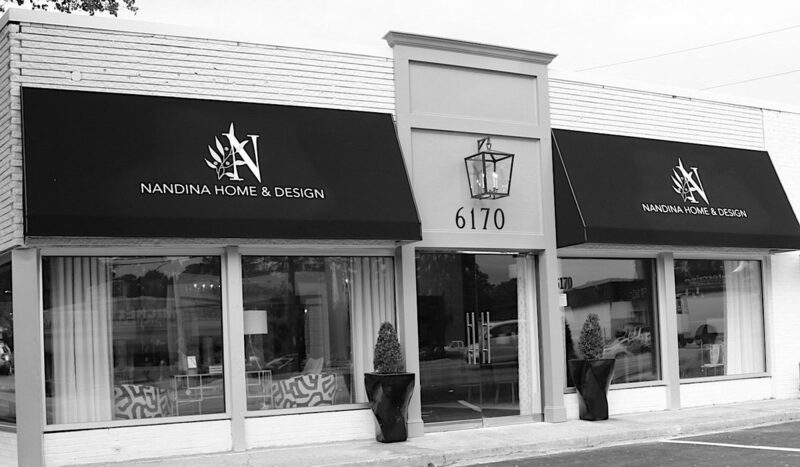 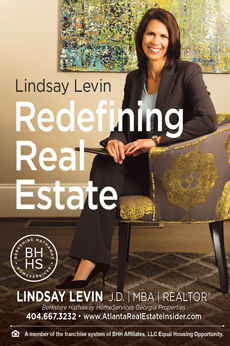 Nandina Home & Design opened its first Atlanta location on Highland Avenue in Inman Park in 2011 with the belief that beautiful design and real life can coexist under one roof. 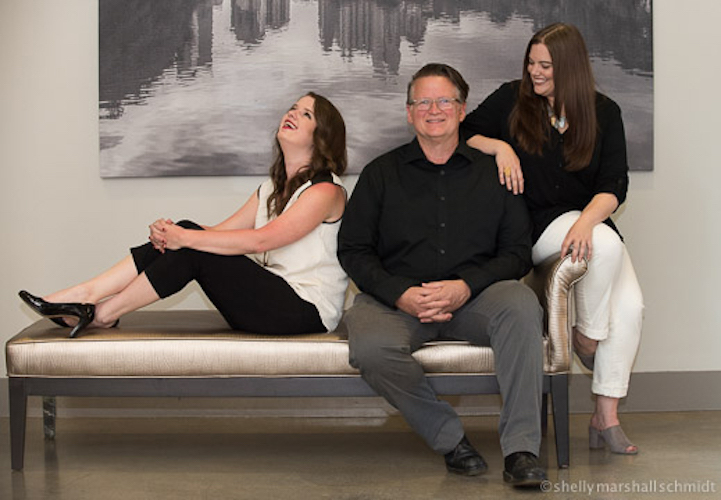 Their “real life, real style” motto simplifies the philosophy that kids, dogs, parties and life do happen and no one needs to skimp on a stylish living because of them. 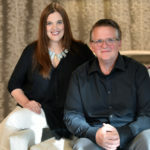 The professional interior staff of designers is led by John Ishmael and Jessie LaFalce. John is a principle designer and co-owner of the Atlanta location and joined the team in 2011 with more than two decades of interior design experience. 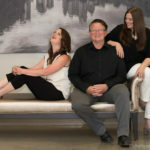 Jessie is the Nandina Director of Design and a lead designer with 25 years of interior design, renovation, product design and design education experience. 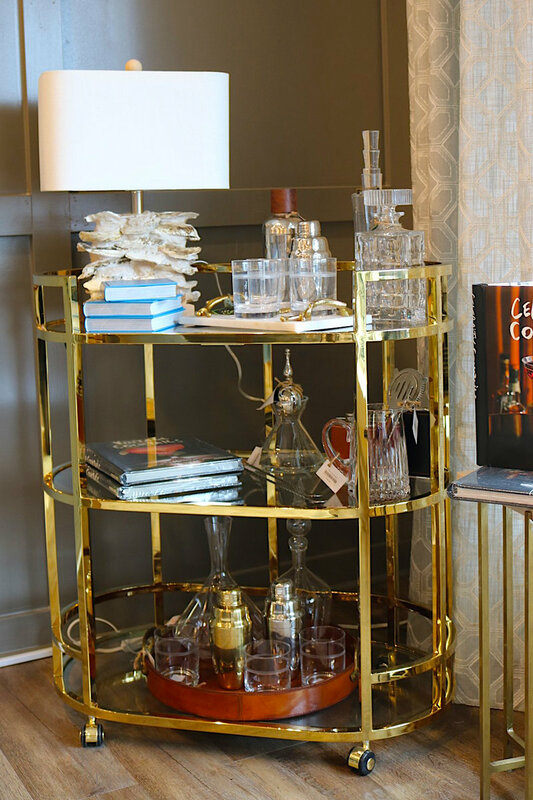 Considered a trend expert within the industry, Jessie regularly speaks at national design events and will be leading decorating workshops for the public at the new Sandy Springs location. 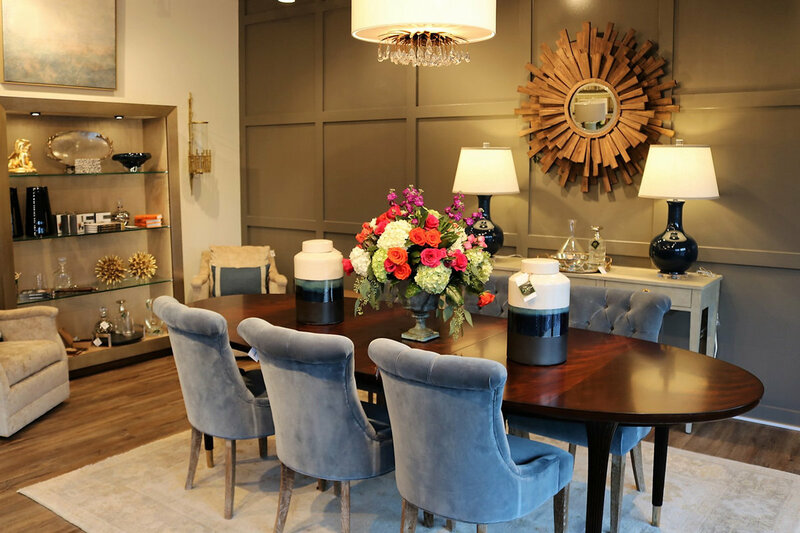 The team of interior designers is skilled in all aspects of design ranging from simple paint and fabric choices to full scale construction projects. 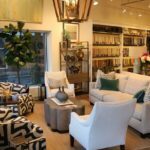 Along with a full scale Nandina Work Room also located in Atlanta, designers can offer custom made drapery, shades, pillows and re-upholstery for any project. 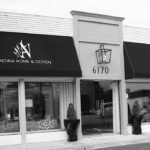 Whether your style is traditional, eclectic, modern or contemporary, Nandina Home & Design professionals have the expertise to assist you in making your home the best expression of you.